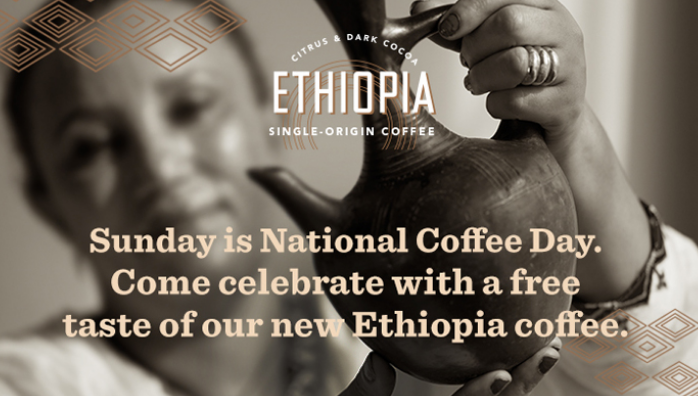 What better way to celebrate National Coffee Day than with National Coffee Night?! Yes, our favorite drink is taking us from day to night with a java twist! Sure there’s your regular cup of Joe but it’s a holiday so let’s spike it up a notch! 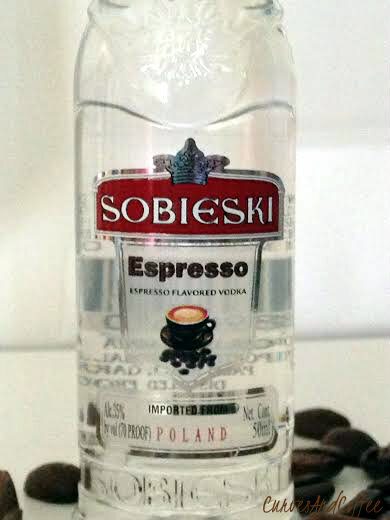 The kind folks over at Sobieski Vodka, sent over a sample of their espresso flavored vodka and a great cocktail recipe! Add all liquid ingredients into a shaker with ice. Shake and strain into a martini glass. With me being under the weather, I couldn’t fully enjoy this cocktail like I wanted to. Meaning, I couldn’t down the martini glass in two seconds then smash a beer can on my forehead. BUT. What I could do, twist open the Sobieski bottle and enjoy the aroma of sweet coffee. Once the irresistible scent of espresso came over me, there was no way I could resist taking a sip (or three) don’t tell my doctor! Now, with me being the coffee lover that I am, this delicious vodka espresso flavored vodka will get a new twist….caramel! Can’t wait to try that mix! Hopefully you guys are going out today, even if it’s only to grab your free cup of java!! That’s my plan at least. 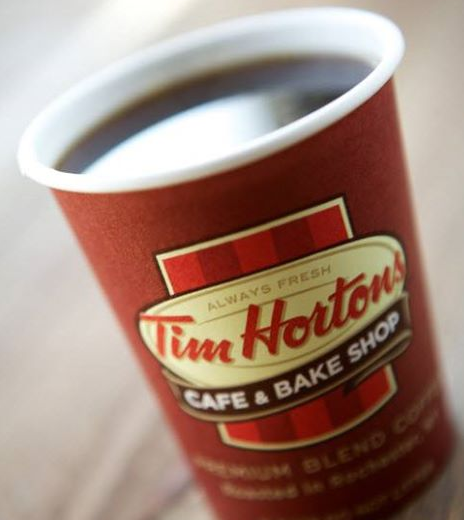 Free coffee might be the best beverage giveaway in this entire world next to water! 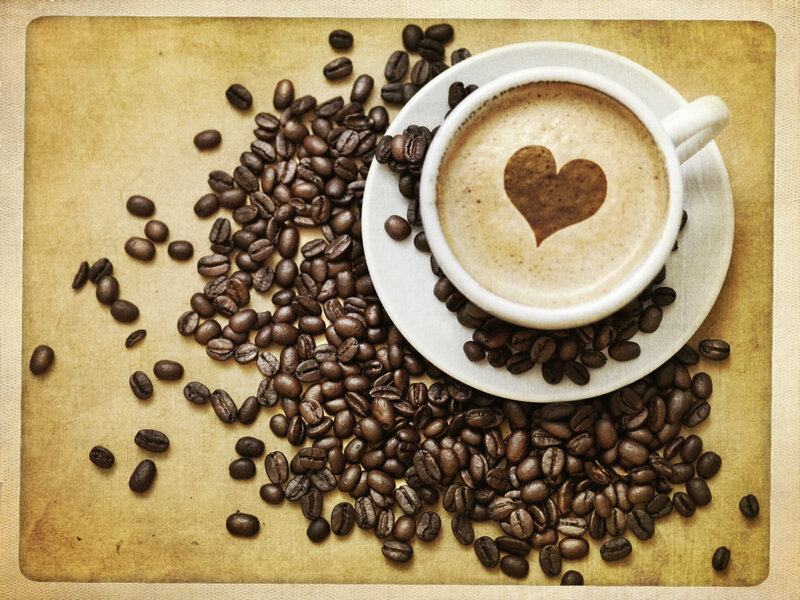 National Coffee Day takes place at the end of September and continues to boost brands and businesses each year. This year, I had the lovely opportunity to taste TWO coffee flavors from Camus Coffee. A brand that’s fairly new to the coffee world, Camus Coffee provided me with their most popular roasts…French Roast and Signature Blend. Trying a new ANYTHING can be scary but trying a new coffee can sometimes be delightfully delicious! Camus also has a signature “adult beverage” aptly called the “CAMUCCINO”. Fortunately and unfortunately…I was only able to try the coffees which are superb…seriously, superb! The CAMUCCINO is a blended coffee cocktail that mixes Camus Cognac AND Maison Camus Coffee (French Roast) for what I can guess is a mouth full of joy! If you would like to get your hands and tastebuds onto CAMUS Coffee…it can be found on Amazon.com for an affordable $18 (for two boxes). Disclosure: I (Rena/Curves And Coffee) was contacted and provided samples to taste and was not in any way paid or obligated to do a review and/or blog post on Curves And Coffee for Camus Coffee. It was purely my choice to comment and share my opinion. I am not affiliated with Camus, Maison Camus, or Deussen Global. Who’s Turning Down Free Coffee? Most certainly not me! 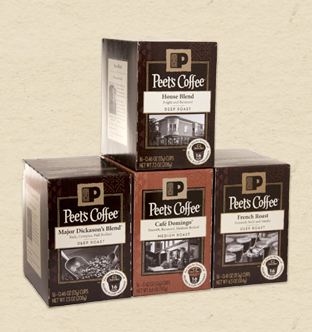 National Coffee Day is right around the corner…literally! Sunday, September 29th is the day you might wanna go out into the wild and grab a free cup of Joe. Several retailers will be participating in this holiday by offering free java or a BOGO (buy one get one) type of deal during the weekend. Download their app and present it to get your free cup. They’ll also have discounts on their take home brews. 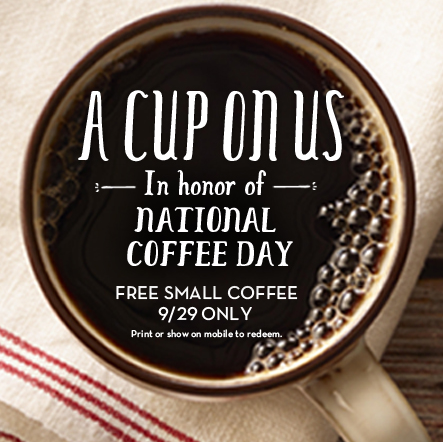 Offering one free cup on 9/29 ONLY! Be a social butterfly by telling your barista “Happy National Coffee Day” for your cup of joe! 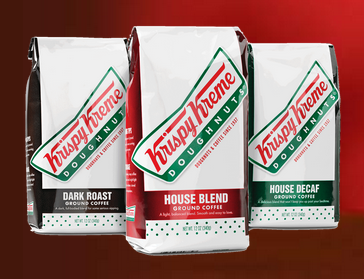 The donut company has taken the holiday one step further…several lucky patrons will win FREE COFFEE for a YEAR! <~~~ click to enter! If any other coffee lovers find more deals, feel free to share those freebies below! Enjoy your National Coffee Day! Welcome to August stylish sweets! There’s a problem we’re not discussing. That problem is my lack of self-control around sugary sweet treats! It’s like a never ending sweet tooth! Lately, I’ve been trying wholeheartedly to cut back my sugar intake and reach for healthier choices. With that said, I’m trying to get my hands to reach for more FRUIT! Summer months tend to lend themselves to the tastiest fruits and it’s always during the summer, we’re looking for quick and easy snacks. Before going into the kitchen or even before going to the fruit market, be sure to check out this Fruits By The Season. This list will help you understand which fruits are currently in season and when to buy them. Now, let’s jump into a few quick, easy, sweet, and of course tasty treats! Personal Quick Tips: I substitute sugar on the berries & cream with honey. Just because it makes it easier to dissolve when you’re not using a heavy duty mixer. Also, any Brandy will do for tossing the strawberries, you only need two tablespoons so unless you plan on getting tipsy later…buying a bottle bigger than a shot isn’t necessary. Fruit Parfait ~ Another easy sweet treat that’s perfect for the hot summer months. You can use any fruits you like…fresh or pureed (I prefer pureed.) 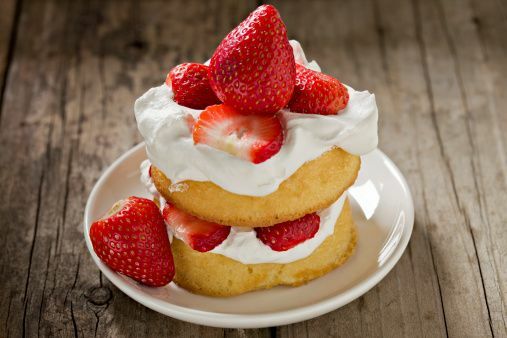 Simply, make sweet cream yourself by using heavy cream and sugar with a mixer or go the even easier route and use Cool Whip! The crunch in this dessert comes from granola. Personal Tip: Use vanilla ice cream for your “creamy” layers if you’re really looking for a cool down. Also, toss the granola in honey if you want to skip the cream all together for a sweet treat. 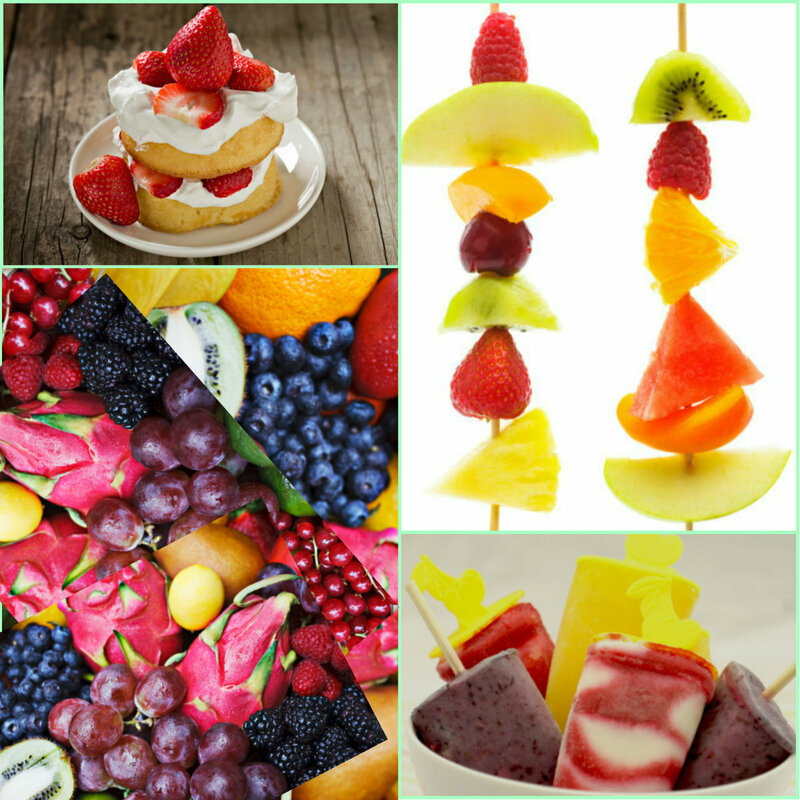 Fruit Kabobs ~ What’s easier than fruit on a stick? I’m thinking, nothing! There’s no cooking or real prep work! Purchase wooden kabob sticks from a craft store like Michaels or even grab them from the market. 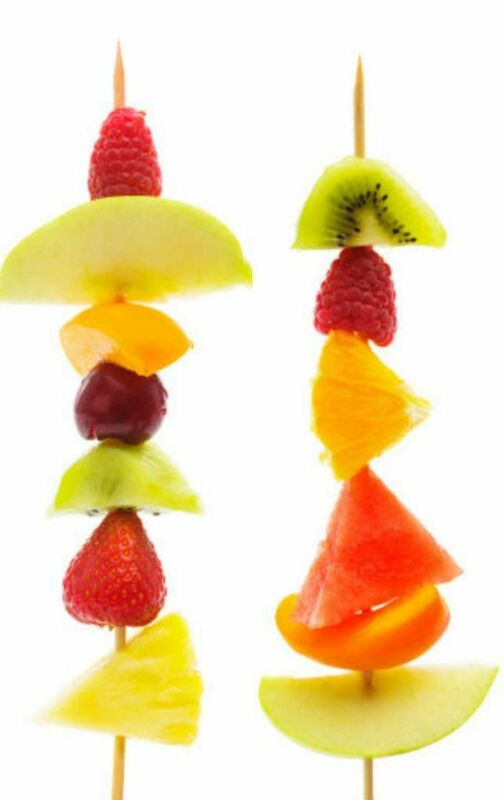 Get your favorite fruits and place them on the skewers in any way you like. Bonus Tip: If you’re outside or doing some grilling…throw the fruit kabobs on the grill! Just make sure you’re using “heat” friendly skewers not plastic ones. The warm fruit seriously melts in your mouth! Homemade Fruit Popsicles ~ I’ve been making these since I was kid, definitely nowhere near the level in which these are but very yummy nonetheless! As a kid, I’d take my mother’s ice trays and fill them with juice and freeze them! Genius! Now we have these exotic fruit popsicles and I’m not in the least bit mad about it! 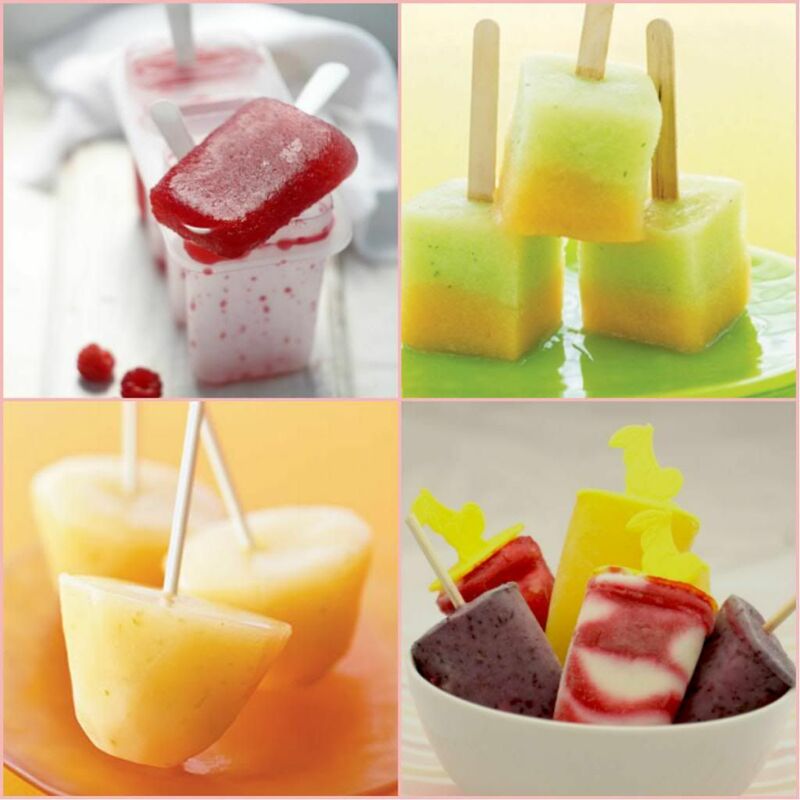 Real Simple has a great article featuring the 6 Recipes for Homemade Popsicles to try. Now, I’ve gotta run to grab everything you see here! I’ll be sure to post pics of everything I make! Enjoy your sweet (healthy), summer treats! I have to mention that this is a sponsored post, courtesy of the Lucky Mag Community and Dasani Drops! Now head over and VOTE VOTE VOTE! The challenge: Show Your Summer Color! I’m a tad late to the party but here to have fun nonetheless! 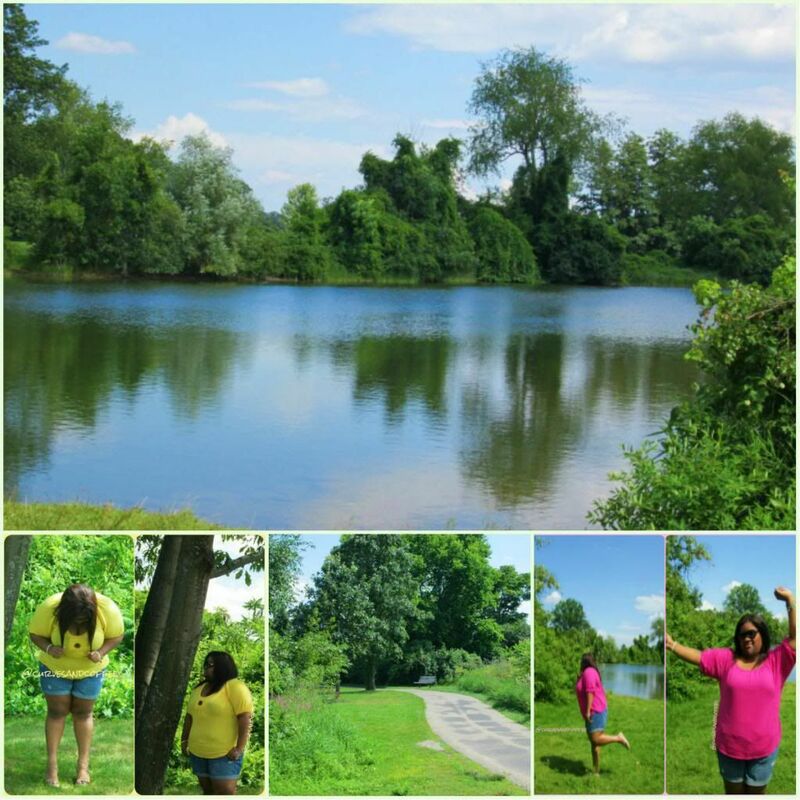 During a day trip to Ann Arbor’s Gallup Park, I managed to squeeze in a little relief by dreaming of the tasty Dasani Drops! Trying to stay cool under the summer sun was a task but that dream kept me going! I chose two of my favorite flavors for inspiration…see for yourself! These just happen to be two of my favorite colors too! 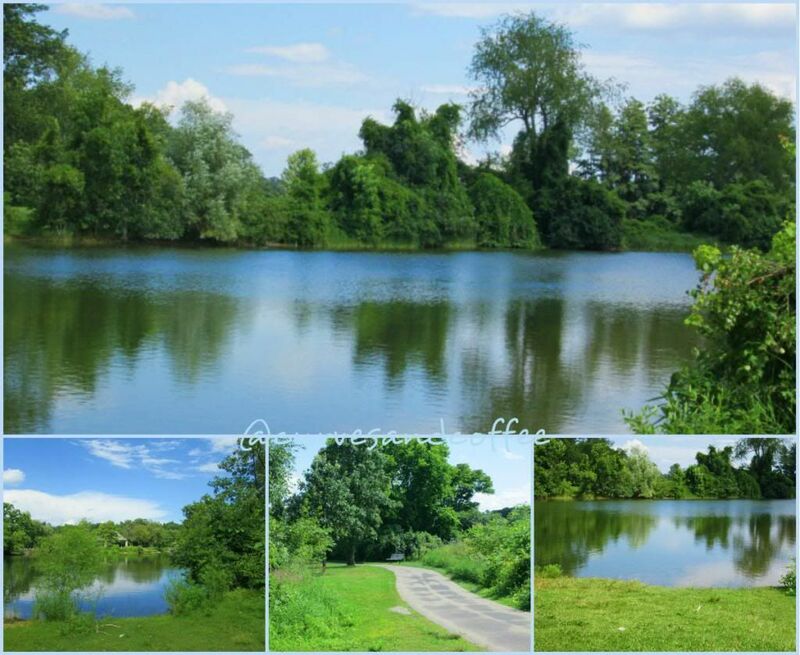 Thank you pure Michigan for these gorgeous views of the Huron River! It’s not even 5 pm on this Thursday and I’m already thinking of sleep. Either I’m getting old or I need to adjust my sleep dial to the “snooze more” area. Let’s go with the latter pretty please. As I wander around the streets of the wonderful world of…hmm…well…I was just tweeting on Twitter. Tweets about how I’d like a nap. Suddenly, I realized, since I worked from home today, there was no time to stop by Starbucks, Tim Hortons, Dunkin’ Donuts or anything morning coffee seller! That’s what my body was missing!! Holy #*$)#!! How is it after 4 pm and my veins aren’t pumped with dark roast? At this point, you guys should be truly appalled by this lack of commitment. You should be mad I didn’t wake up early on a day my body didn’t need to move just for coffee! Caffeine, yeah, had that…Mountain Dew has been my drug of choice this Thursday but no coffee. Know what I need….yep, you guessed it! 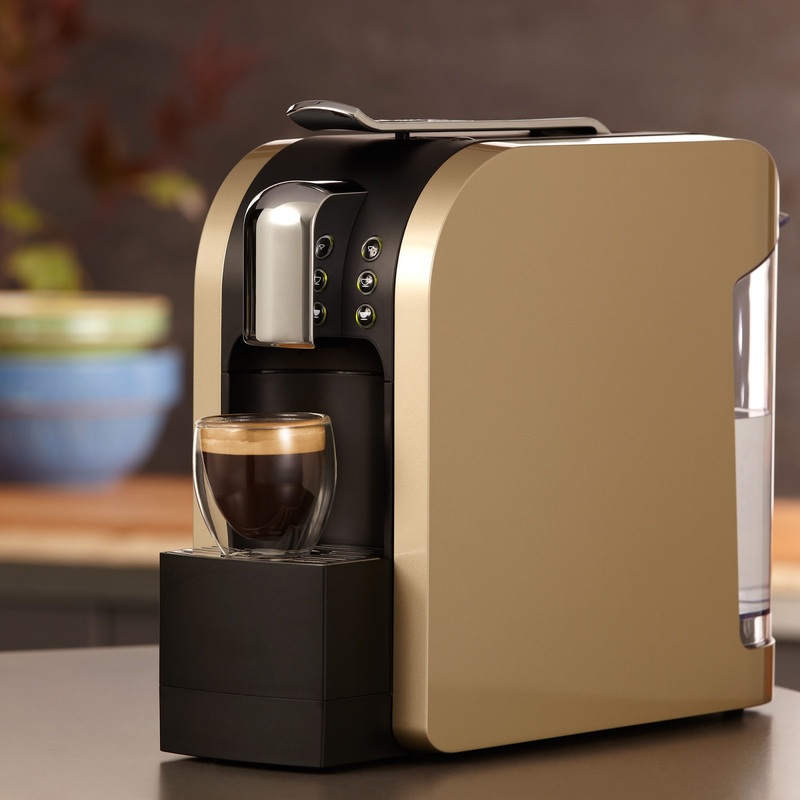 An at-home, out of this world coffee making machine-ma-thingy-jiggit! Guess who makes one now…yep Starbucks!! Coffee + Starbucks + At Home = Best Idea Ever! ORSomething you could do without…you make the call. Yes, I’d like a Keurig (which I still do believe me) but I wouldn’t mind this either! It’s $199 which is about the same price as the Keurig model I want sitting on my kitchen counter. This model may be a lot sleeker and stylish. The reviews are fairly decent from coffee lovers i.e. the only opinion I trust when it comes to heavy brewing machinery. Most say the brew is delicious and that’s all that really matters after-all. Would you make the purchase? Hide the under 21 kiddos!!! 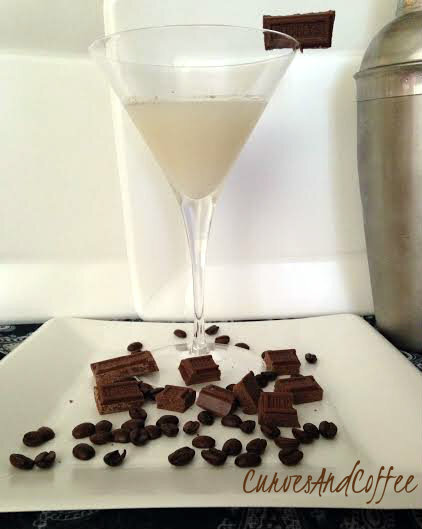 Coffee and liquor…in the same glass? Yes, please! Sure would be nice to have something with a nice spicy and sweet kick. Perhaps something that has, oh, I don’t know, a special ingredient. Could that special ingredient be coffee? Yes! I did a little bit of digging and found some tasty things for you to try on National Coffee Day! I instantly thought to myself… “self, you should have a taste-testing night full of cocktails again.” I didn’t answer myself because that would just be silly but I did agree with that thought LOL! The thought process was simple: exhaustion, sweet tooth & a little stress equaled me searching for delicious yet coffee centered cocktails! So if you’re like me, (which I’m sure you are because you wouldn’t be here salivating over these delectable beverages) you’re gonna want to try these! Few Google links for glasses! Captains Log: Today is Saturday, the 29th day of September in year 2012. 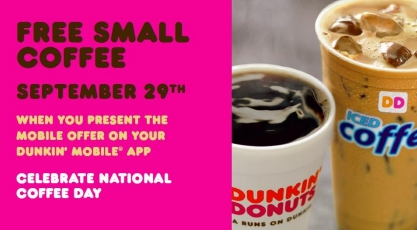 It is also known as National Coffee Day. A sci-fi reference on a beauty/fashion/lifestyle blog about curvy things…that’s gotta NOT be a first! Maybe a first for Curves and Coffee but it also might be the last. If I didn’t lose you and you’re still here reading after only four sentences or so…thank you LOL! National Coffee Day? What? I’m obligated to fill my belly with medium and dark roast all the live long day! This also means I’m tempted to drive around to every coffee place and get whatever free cup they’re offering! Well, not really seeing as though the price of gasoline is still very close to $4.00 around these northern parts and well, mama likes to shop! This should also be constituted as Morning Linkage since I’m going to fill you in on a lil Saturday java goodness! Can you believe Starbucks isn’t having anything?! Craziness! In case you’re wondering, yes, yes I did get hungry and thirsty while typing up this post! I also want more caffeine so I fought with my better judgement and drank a soda (pop as we say) Believe me, coffee will be had by all in just a few hours! Google for all things coffee! Call it whatever your heart desires. By the looks of the following recipes, you won’t remember what you had to drink after a few glasses anyway! Give these recipes a try and let me know how they turned out. I’m definitely hitting up the alcohol section of the grocery store/market this weekend! Can’t wait to try these…well at least one of them! It’s rare that I drink so one sip and I’ll be crawling to bed. Nice nightcap!